During the last week of May of this year, an interesting question from NANPA appeared on my Facebook timeline asking, “Is anyone interested in a local NANPA Nature Photography Group?” to which I replied as quickly as I could, “Yes, in East Central Florida!” A few hours later, I was asked if I would like to be a NANPA Meetup Organizer for my area. It took me all of three seconds to say yes. Thus, on June 10, 2013, the second NANPA Nature Photography Group was launched here in East Central Florida (aka, The Space Coast). Over the past year and a half, I experienced two long drives home from NANPA gatherings, first from the Great Smoky Mountains Regional Event and then again from the 2013 NANPA Summit. During both of those drives, the same thought played out in my mind: “Now what?”. It seemed that I would have to wait until NANPA offered another opportunity somewhere across the vast USA to gather and shoot with other NANPA members again. I didn’t know any NANPA Members near my home, or how to easily get in touch with members in my area. The NANPA Meetup Group Program solved this problem. And, the program also presents the valuable opportunity to introduce non-members to NANPA. 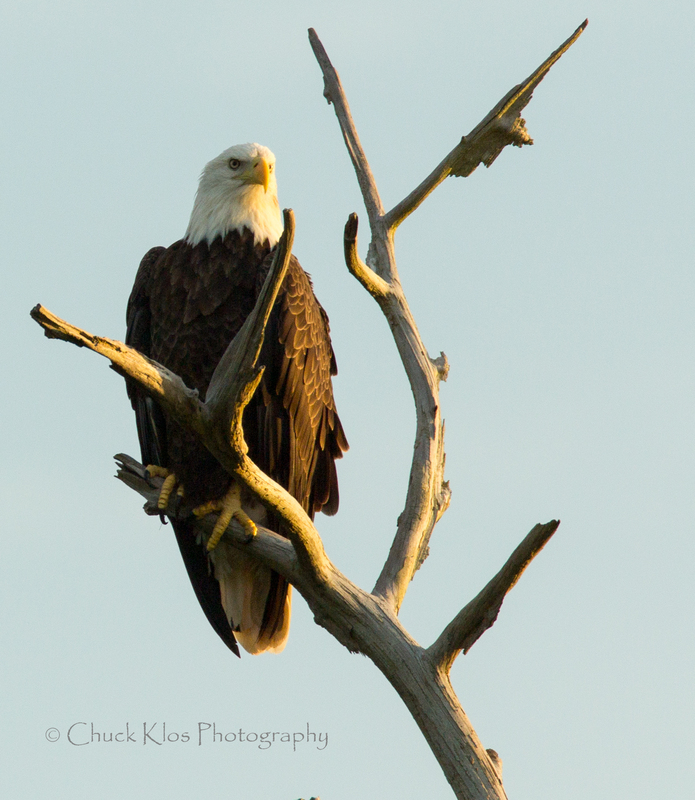 Organizing and hosting our nature photography group has been both easy and richly rewarding. Since June, we’ve held seven outings in differing settings and environments, focusing on close-up, landscape, flower, wildlife, and conservation photography. Attending members are enthusiastic and eagerly RSVP yes for upcoming Meetups. And, since our start in June, two of our regular attendees have become new NANPA members. That is really exciting! Two outings that I particularly enjoyed include a trip to the Pelican Island National Wildlife Refuge, America’s first wildlife refuge established in 1903 by President Theodore Roosevelt, and a trip into a section of the Florida Wildlife Corridor. Of all of our outings, I most enjoyed leading folks into this special, historic corridor. There, we explored the ranchlands, sod farms, lakes and wildlife management areas that immediately adjoin the eastern boundaries of the Florida Wildlife Corridor. Members were introduced to conservation photography, while recognizing and celebrating Florida’s ranchers and sod farmers who are helping to preserve vestiges of wild Florida environments. – If you plan to visit central Florida and you’d enjoy participating in one of our outings, please contact me at meetup@nanpa.org. I’d be pleased to include you as my guest. You can check out the group website here. 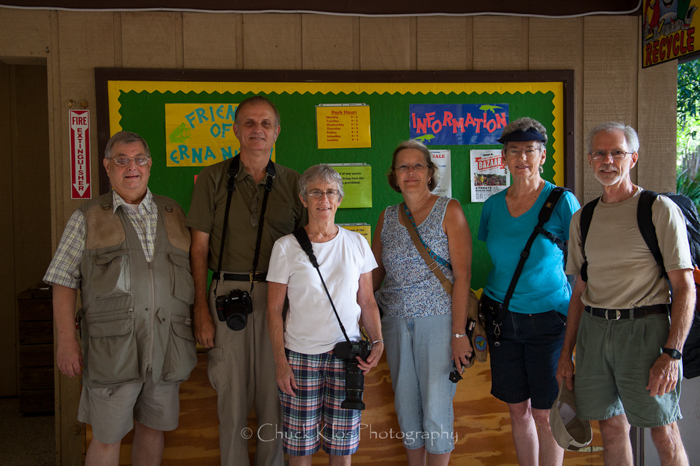 – If you would like to join a NANPA Meetup Group, check out http://www.nanpa.org/meetup_groups.php to see if there is already a group in your area. – If you have a passion for nature photography, a passion for NANPA, and an interest in connecting with other members (and non-members) in your area, I urge you to become a local NANPA Nature Photography Meetup Group Organizer. You can email me at meetup@nanpa.org to learn more! 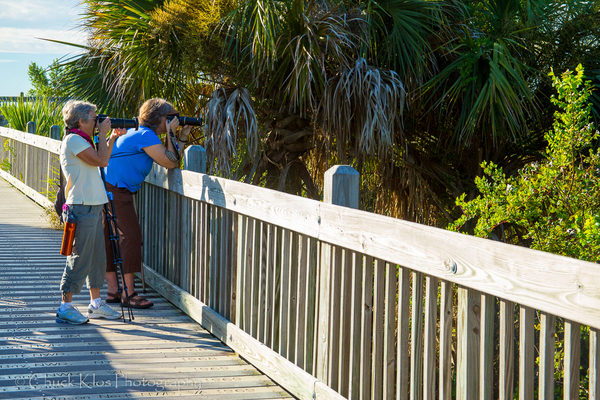 Meetup members at Pelican Island National Wildlife Refuge.